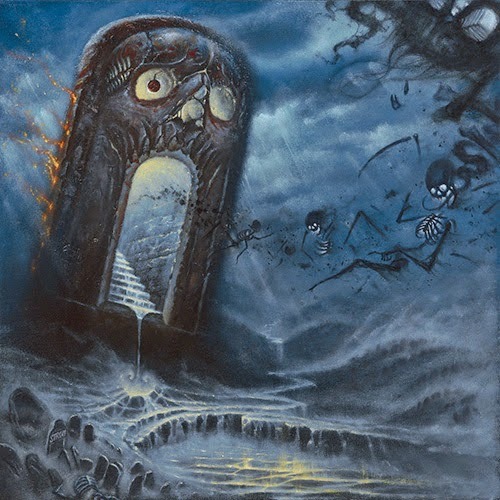 Metal Messenger - Metal & Hard Rock News: REVOCATION RELEASE NEW SONG/DETAILS FOR NEW ALBUM "DEATHLESS"
REVOCATION RELEASE NEW SONG/DETAILS FOR NEW ALBUM "DEATHLESS"
Death Metallers REVOCATION have been independently building their fan base by touring behind four albums as well as an EP. 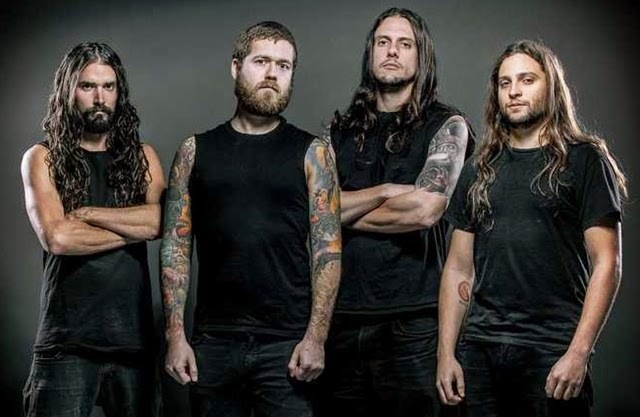 Now after signing with Metal Blade records, they are set to release their fifth titled “Deathless”. The album will be released October 14th but today we get to hear a song from it as well as the album artwork. Guitarist Dave Davidson adds, "Collectively, we feel that "Deathless" is our finest offering yet. The songs are incredibly varied and each one showcases a different element of the band. Technically, everyone is in top form on this record, as well, and we really pushed ourselves to deliver the best performances possible on all fronts. This is a new chapter and a new beginning for the band; we can't wait for this record to be unleashed in October!"